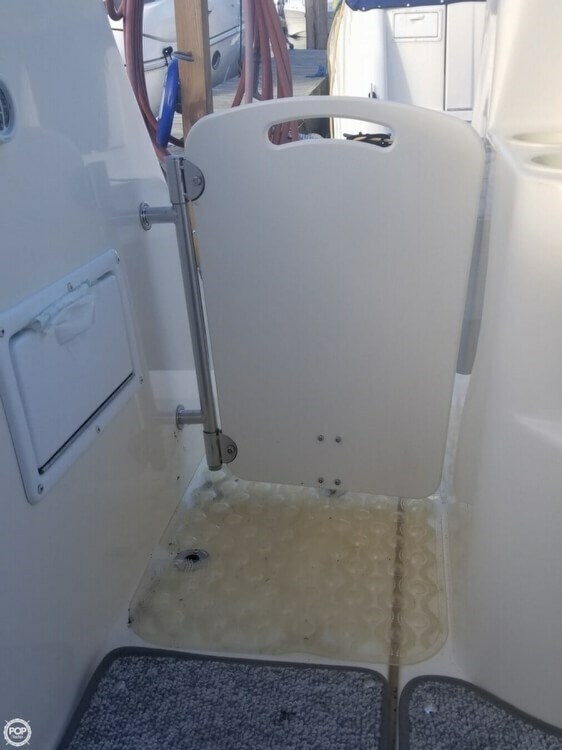 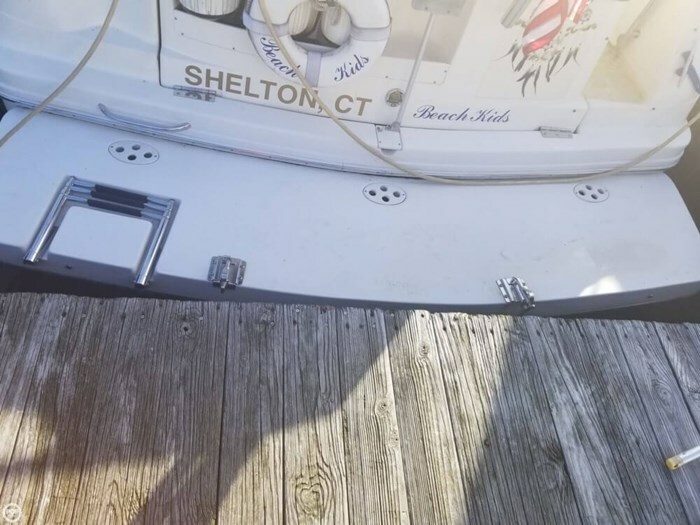 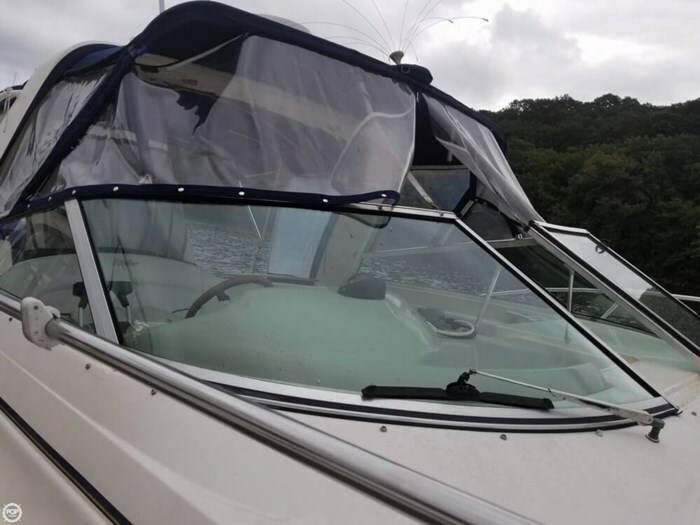 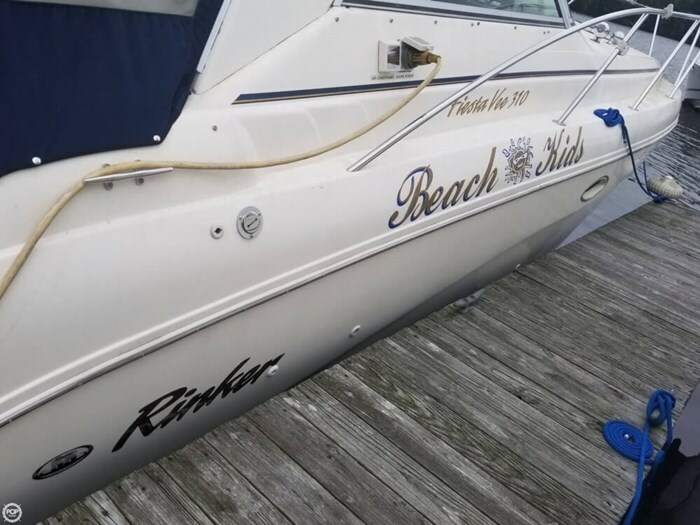 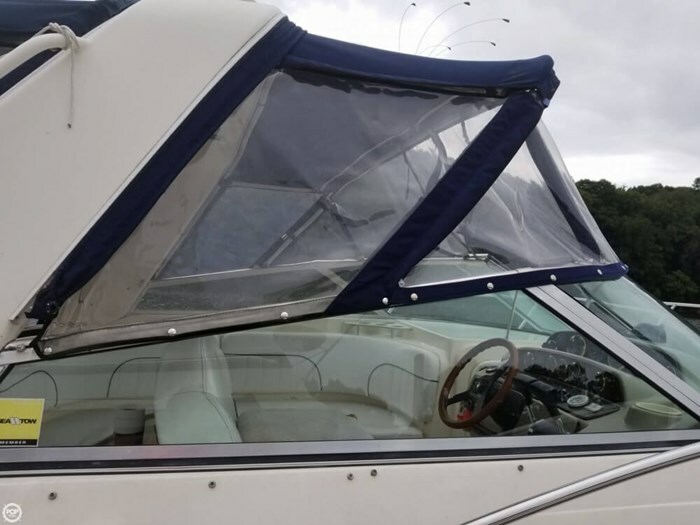 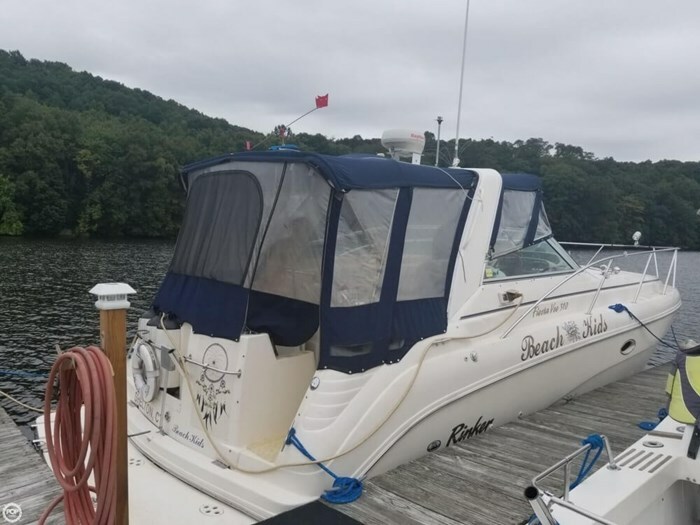 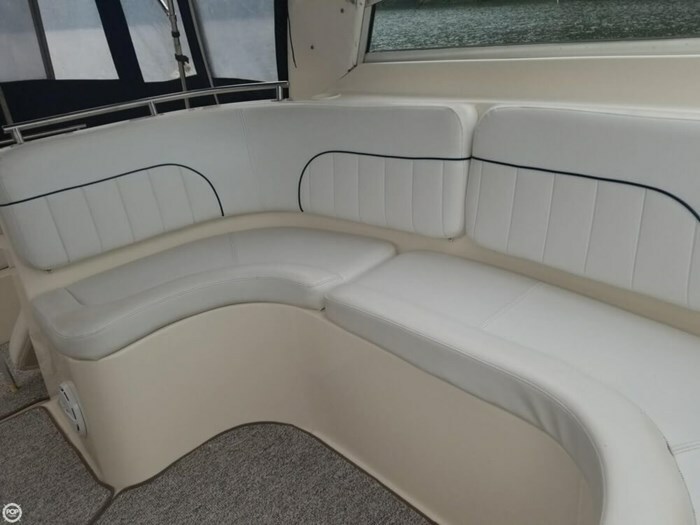 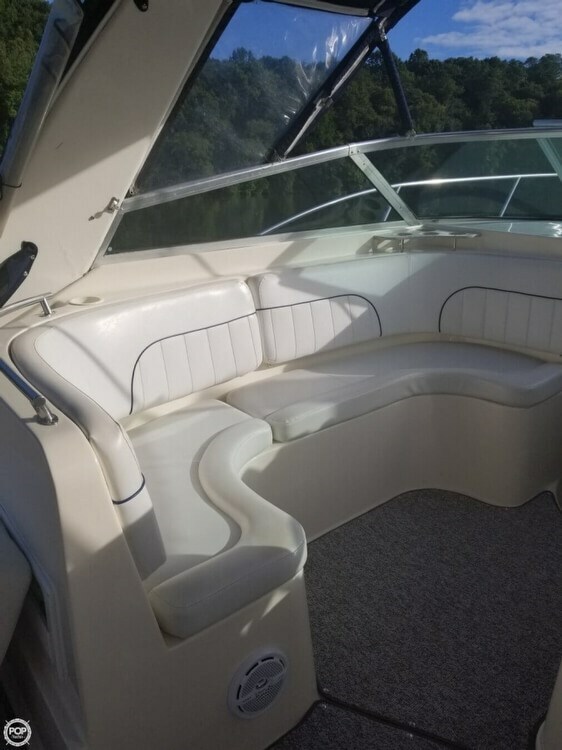 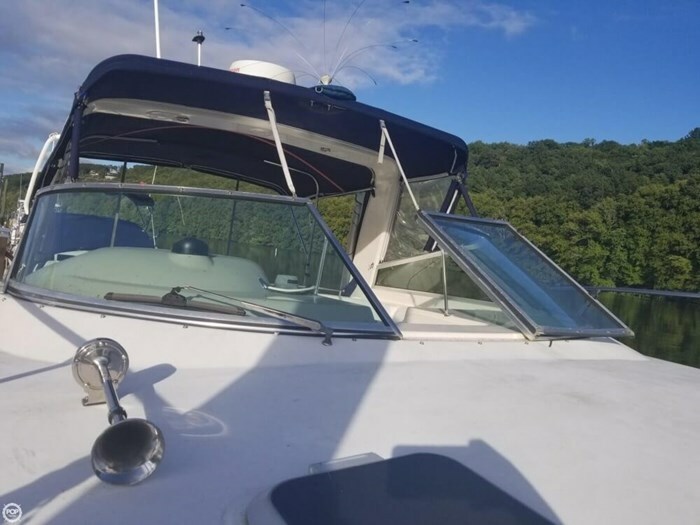 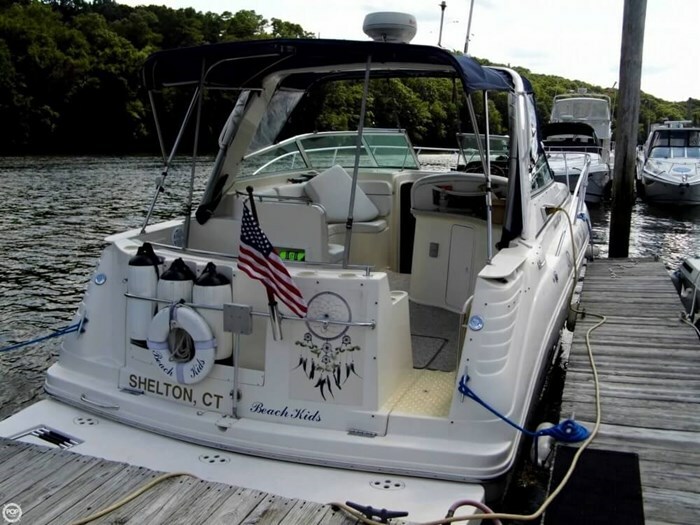 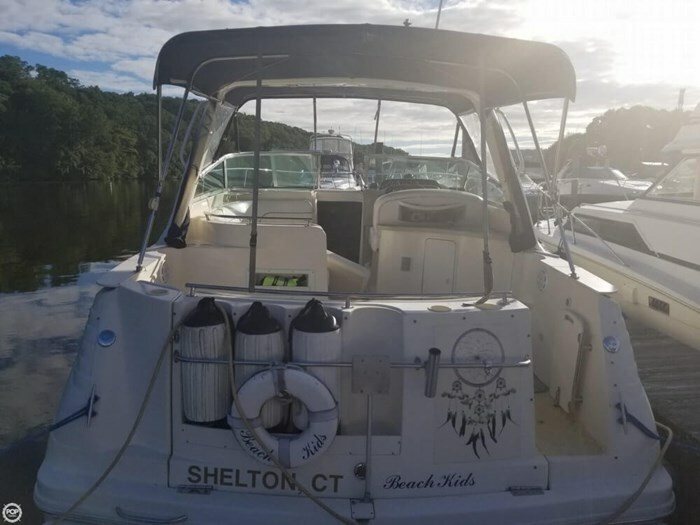 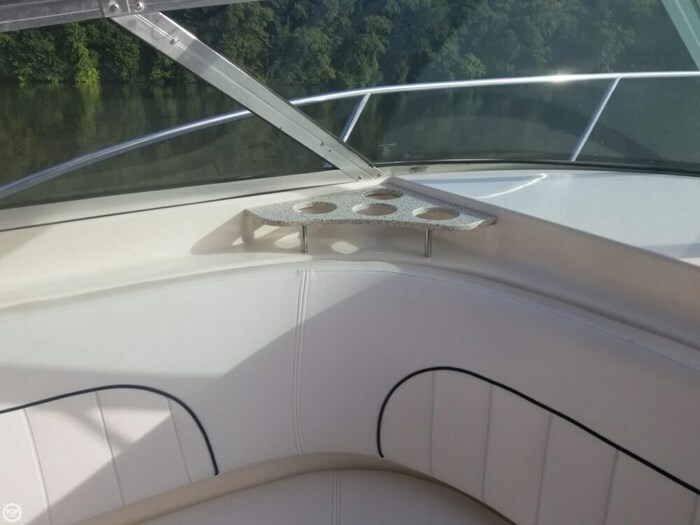 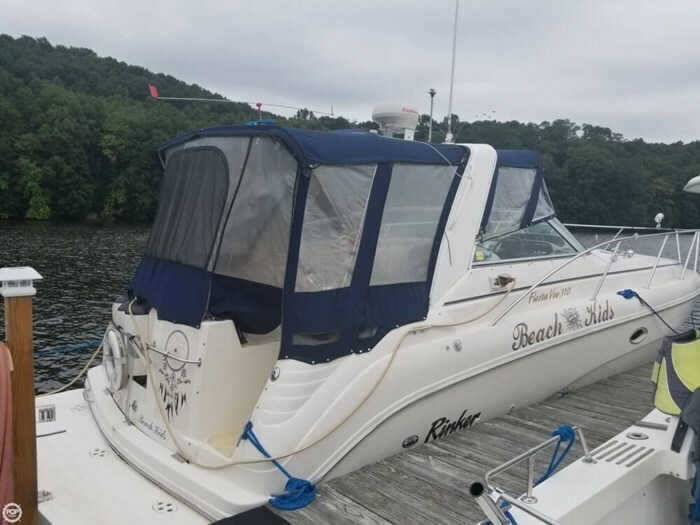 This boat is in great condition and has been well maintained over the years. 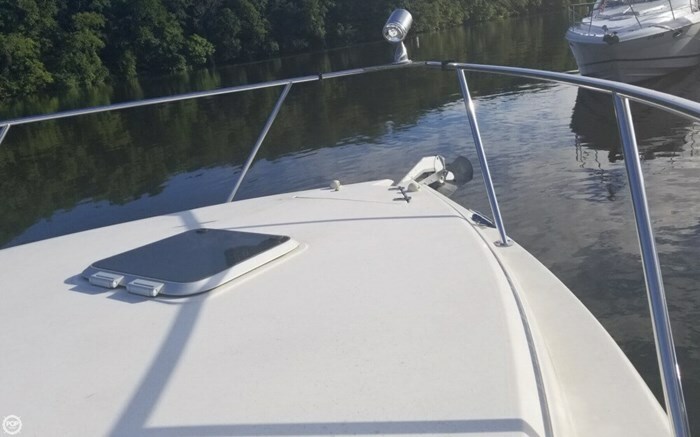 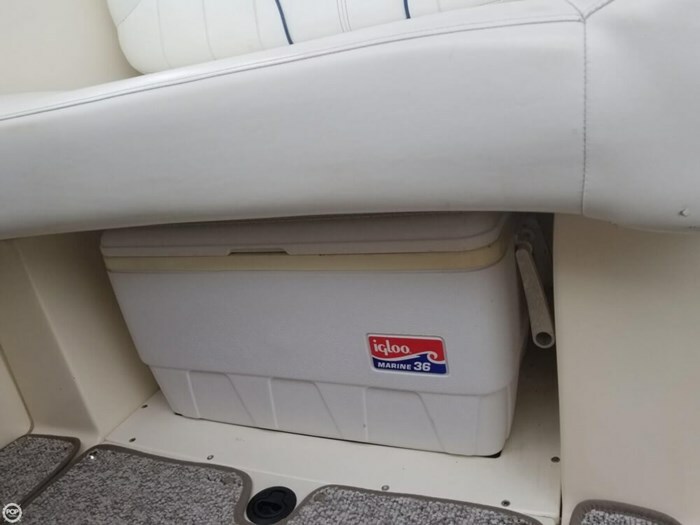 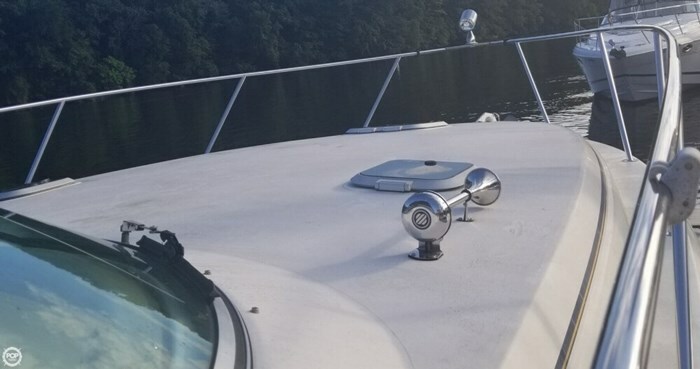 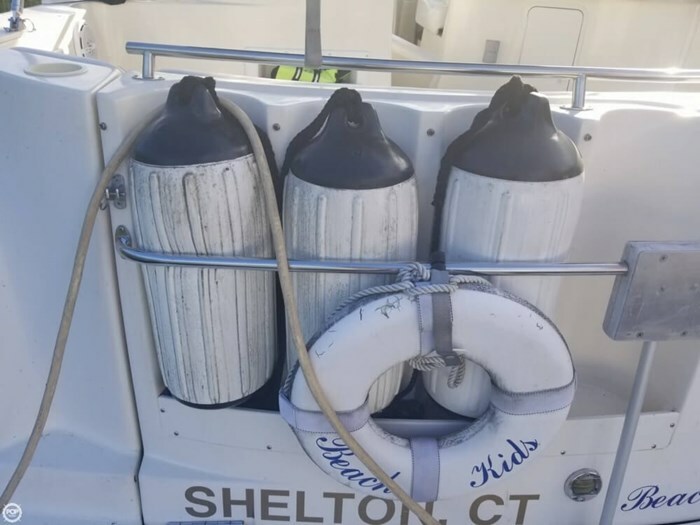 This boat has an air conditioning unit and a newly upgraded stereo system. 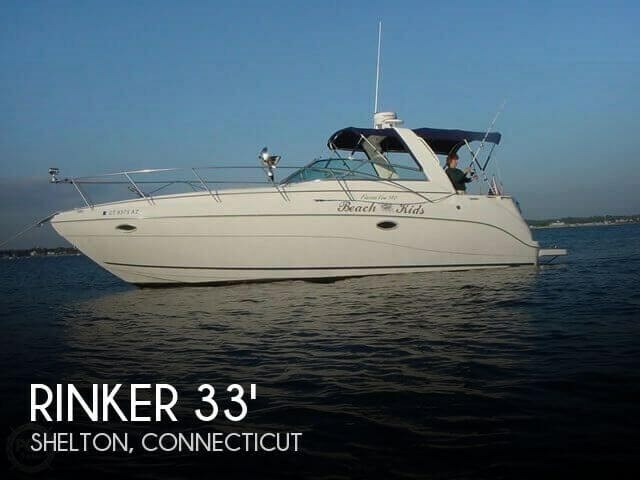 It is fully equipped with a navigation system including radar and GPS. 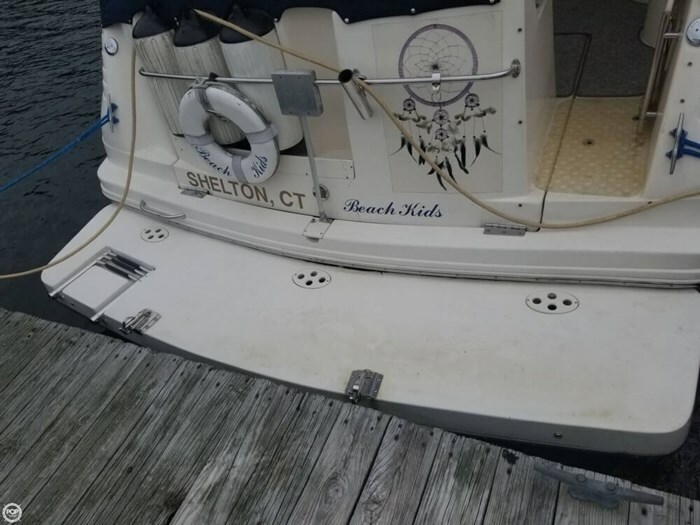 - Rear canvas need replacement.